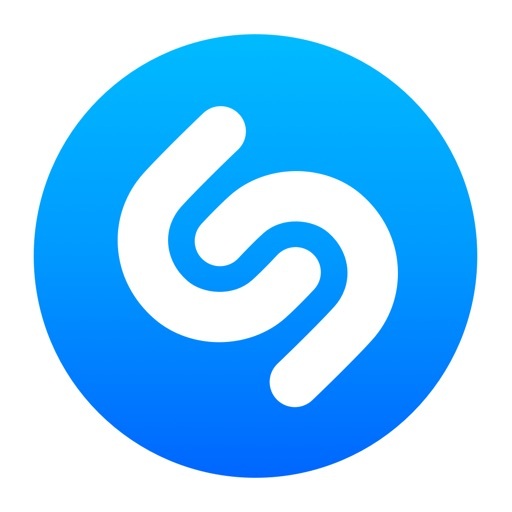 Apple could reportedly be close to making another high-profile acquisition with the popular music recognition service Shazam. The news was first reported by TechCrunch. As Spotify continues to inch towards a public listing, Apple is making a move of its own to step up its game in music services. 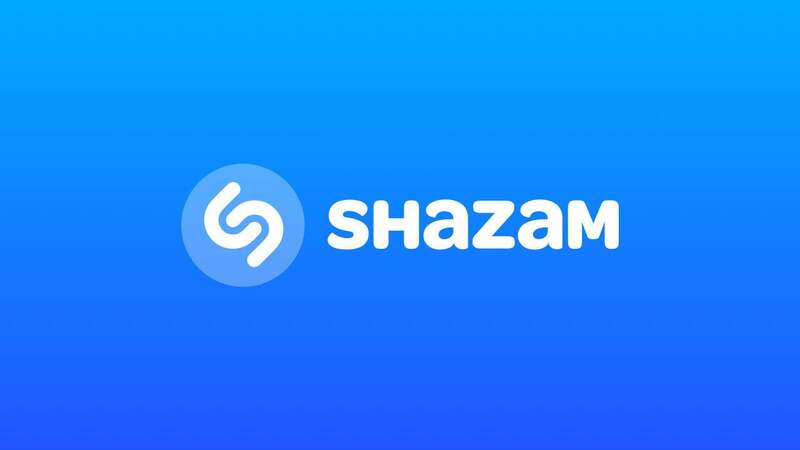 Sources tell us that the company is close to acquiring Shazam, the popular app that lets people identify any song, TV show, film or advert in seconds, by listening to an audio clip or (in the case of, say, an ad) a visual fragment, and then takes you to content relevant to that search. We have heard that the deal is being signed this week, and will be announced on Monday, although that could always change. 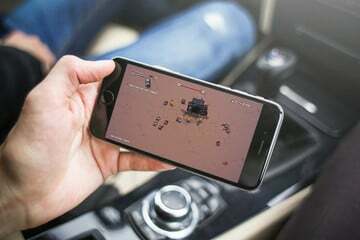 While most well-known for its music recognition capability, the app can also identify other media like TV, advertisement, or a movie. 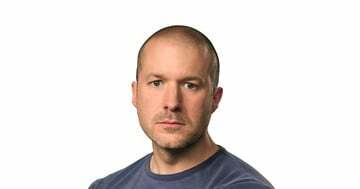 Apple usually focuses on acquiring smaller companies but has made one major acquisition in 2014 — Beats Electronics for $3 billion.